A Biodiesel Reactor is basically just a tank with a heating element and a pump or a motor. 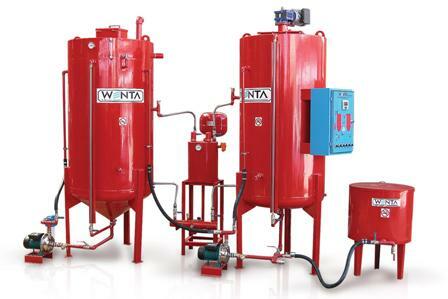 The tanks are made from stainless steel or even sometimes plastic. Some biodiesel reactors use a water heater to heat up the mixture as the reaction takes place at around 122F (55C). For the reaction to be complete the catalyst mixture must be added to the reactor, usually by a motor with a propeller to stir it or a pump to mix it. A biodiesel reactor shortens the amount of time and makes the process semi-automated or fully automated so commercial amounts of biodiesel can be created. 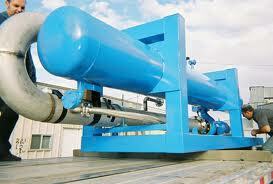 There are two main types of biodiesel reactor units: shear and ultrasonic. Both work on biodiesel in different ways, but both lead to the creation of large amounts of biodiesel with little work on the part of the reactor operator. An ultrasonic biodiesel reactor uses ultrasonic waves to make biodiesel feedstock bubble. The bubbles are produced and collapse because of the ultrasonic waves, causing a reaction from heat and pressure that makes the feedstock transesterificate (the exchange of ester between an R group and an Alcohol). 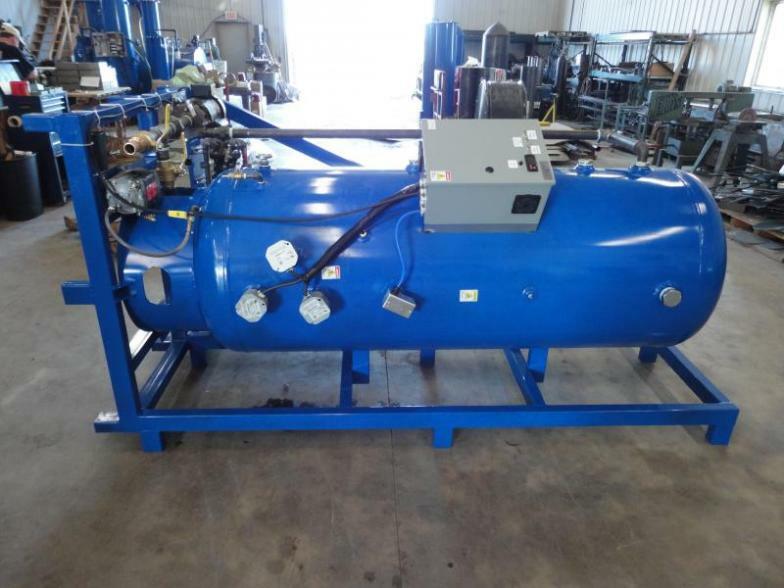 An ultrasonic biodiesel reactor is normally used for large or commercial needs, because these units have a hard time creating smaller amounts of biodiesel. These units also tend to require less work from operators and run at a more automatic pace than shear reactors. A shear biodiesel reactor is used in laboratories that need small amounts of biodiesel for testing, can be used in a home by a qualified person, and can also be ramped up for commercial use. These units use heat and reduce the droplet size of the biodiesel feedstock to cause transesterification. Mittelbach, Martin, and Claudia Remschmidt. Biodiesel: The Comprehensive Handbook. Austria: Martin Mittelbach, 2004. Print. "Sustainable Energy Initiative." Biodiesel – Oregon State University. N.p., n.d. Web. 28 Mar. 2013. .